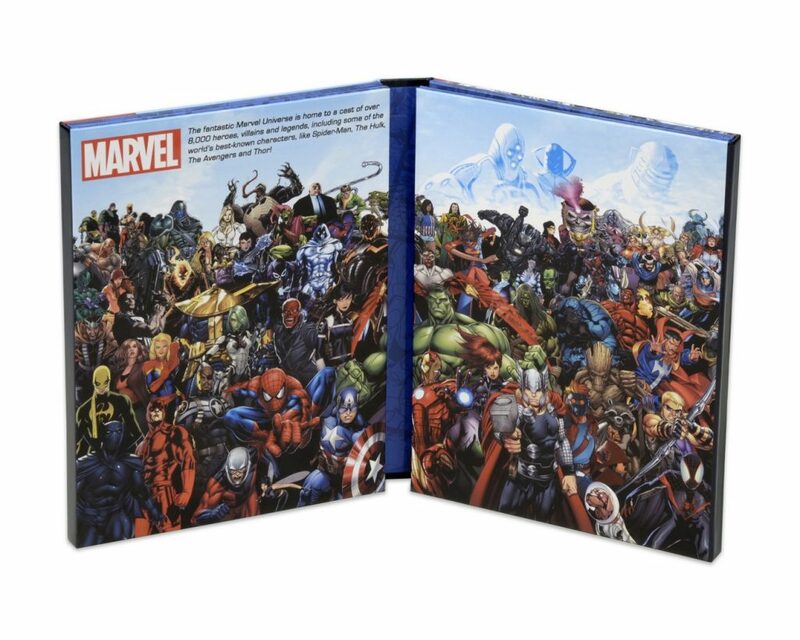 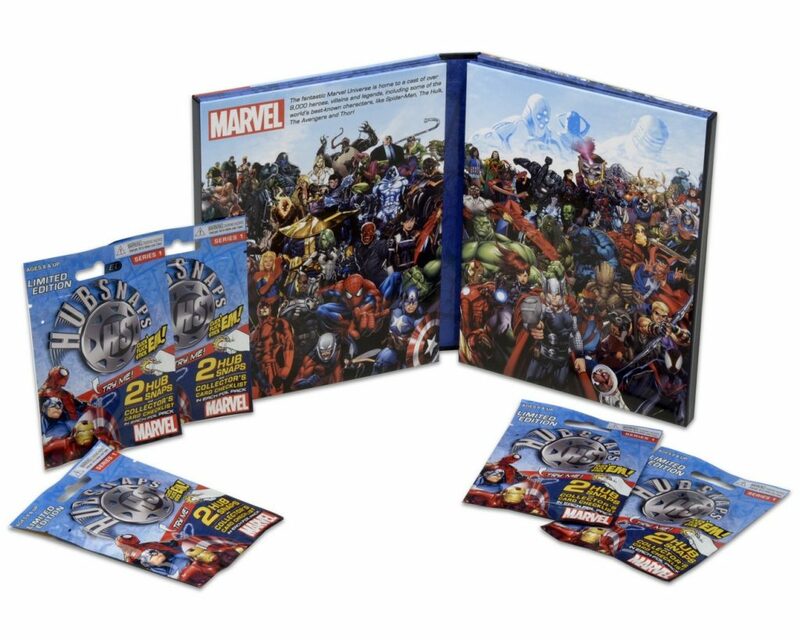 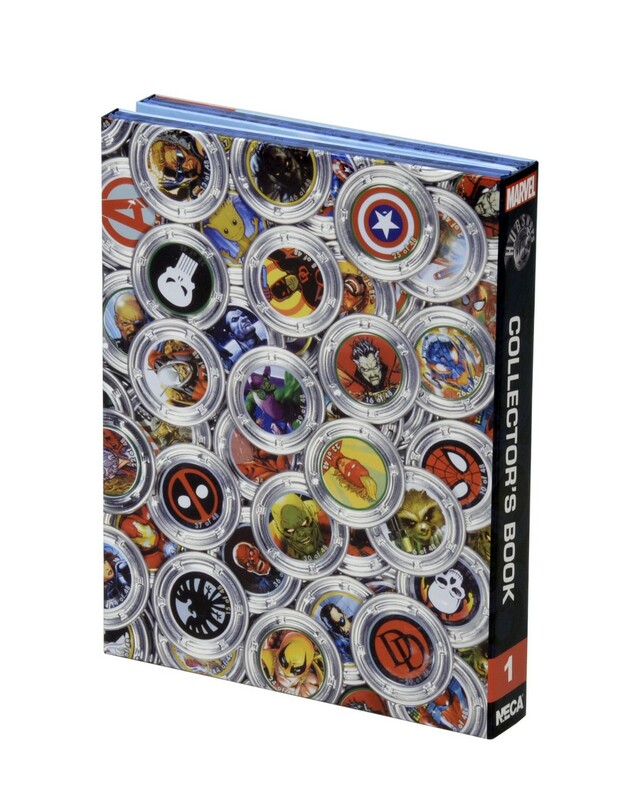 Store and display your Marvel HUBSNAPS Series 1 collection in style with this limited edition Collector’s Book! 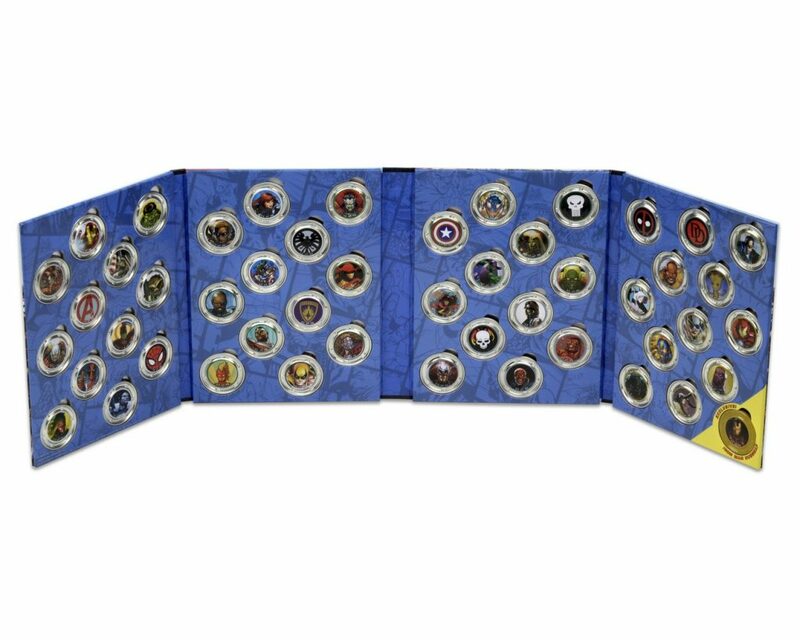 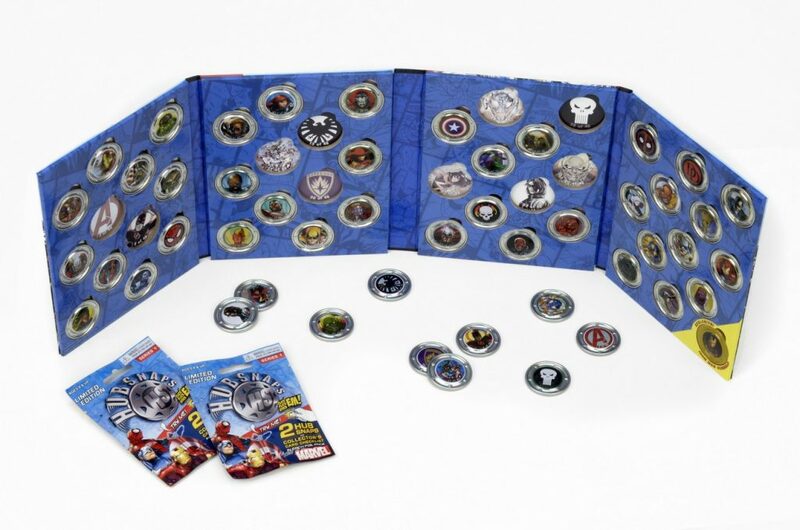 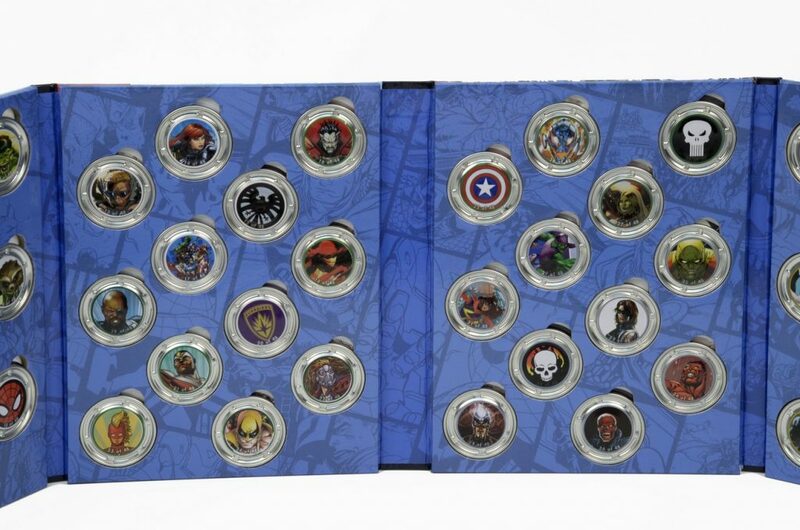 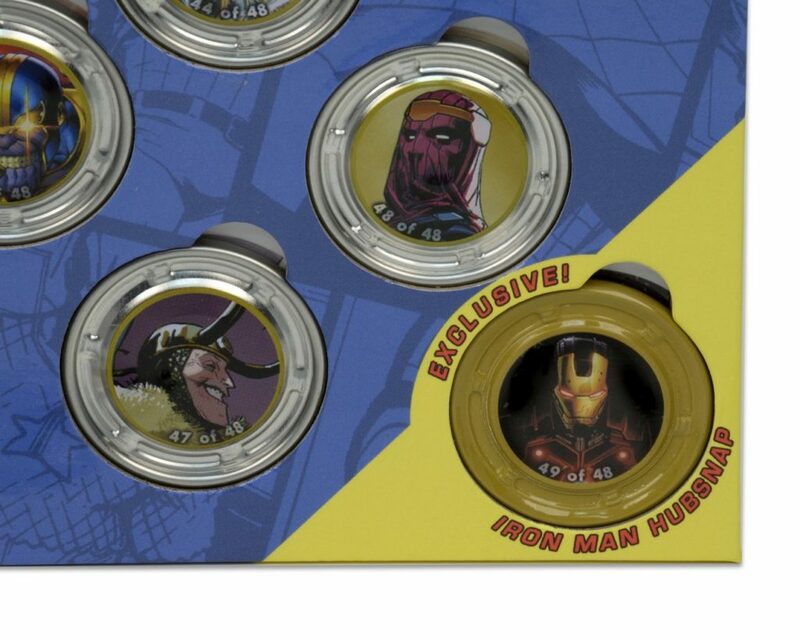 Neatly holds all 48 Marvel Series 1 HUBSNAPS (not included) plus one exclusive Marvel NOW! 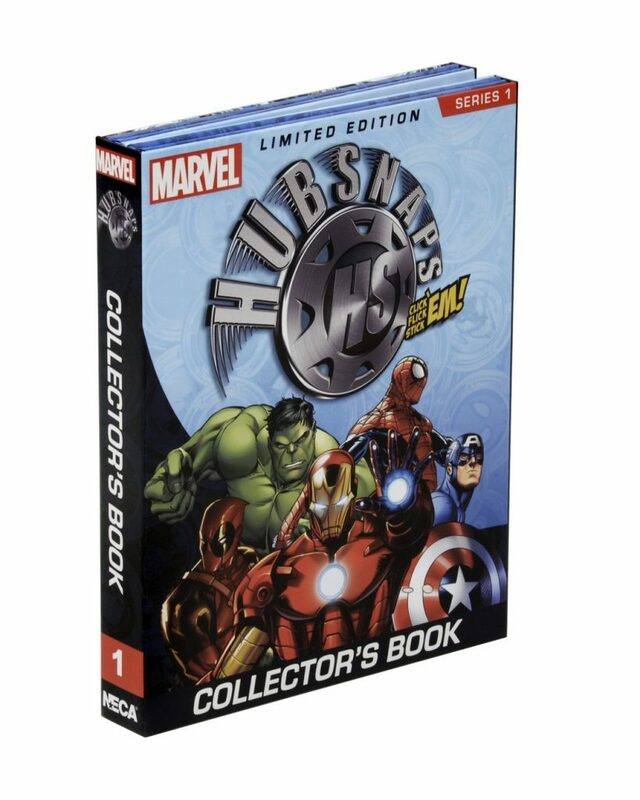 Iron Man HUBSNAP, included and only available in this book. 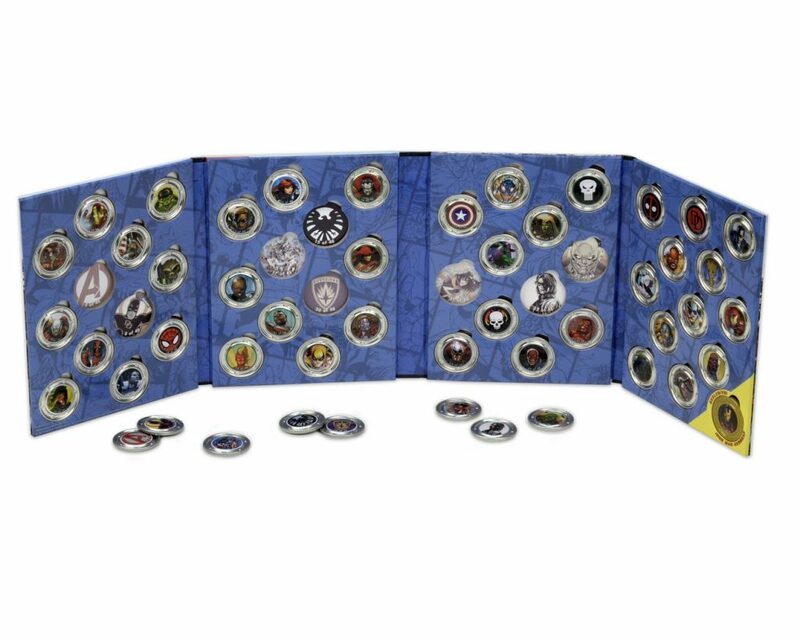 Measures approximately 8″ H x 6.25″ W x 1″ D.